Between The Lines. Every second Sunday at MSA. 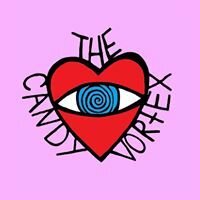 LA Beat and Electronica with resident DJs Cypria and Fortune. 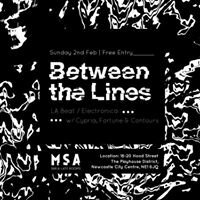 Taking up residence in the city’s new favourite venue MSA, Between The Lines offers an intimate and exciting environment to enjoy a few cocktails and experience a music policy unlike anything Newcastle has seen before. With DJs Cypria and Fortune.